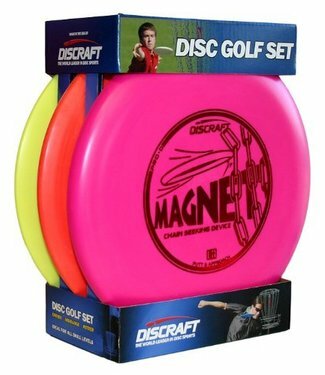 A starter disc golf set with everything a new player needs to get started. 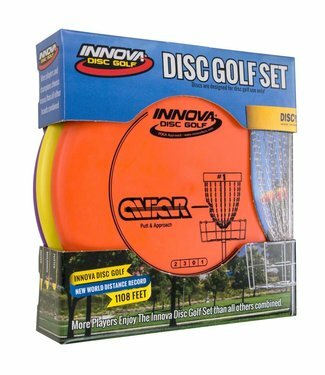 A great value for beginners, this 3-pack disc golf set includes a putter, a mid-range, and a long-range driver. 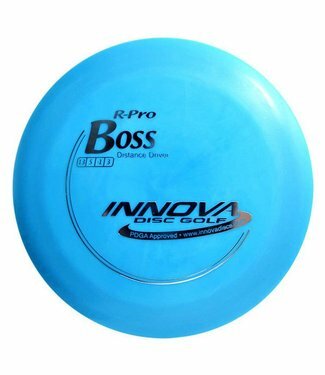 The Innova Boss R-Pro a stable ultra high speed distance driver. It is designed to give you maximum speed off the tee. 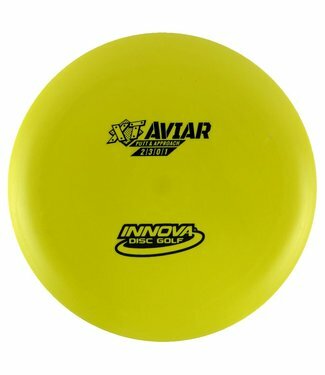 The Aviar is a stable putter that is the most popular putter in disc gold. Great for short drives and approach shots. 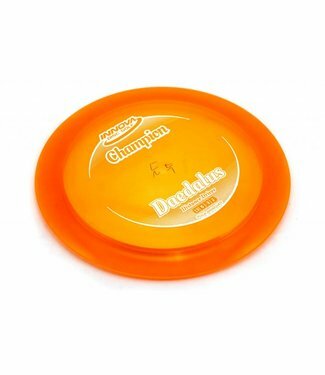 The Innova Daedalus Champion is a new very fast under-stable distance driver recommended for developing disc golf players. The Roach is a stable putter and that was well tested in the 2015 Ace Race. 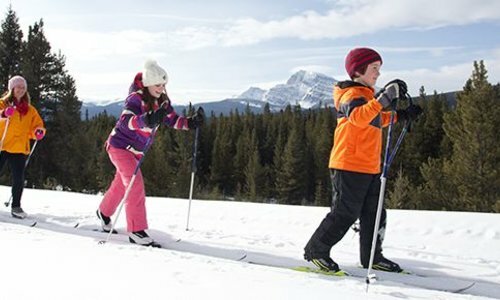 It is a straight flyer with extra glide. 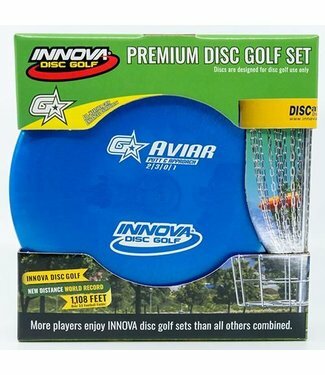 This high-performance Innova Disc Golf set features a Driver, Driver/Fairway and Putter, three of the most popular discs, especially with new players. 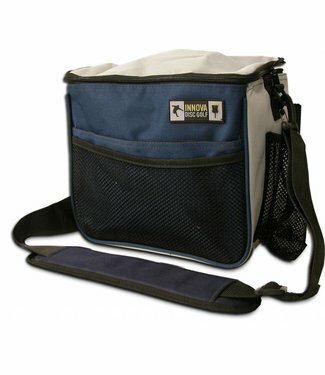 With a slimmer profile coupled with a lightweight frame and sturdy base, the Trooper is perfect for any disc golfer seeking a backpack-style bag at a more affordable price. 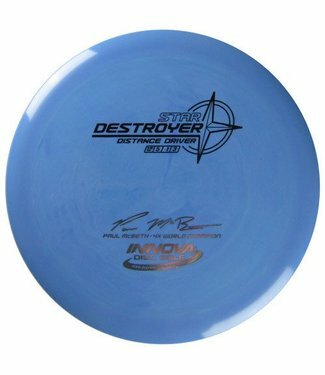 The Destroyer an over-stable distance driver. 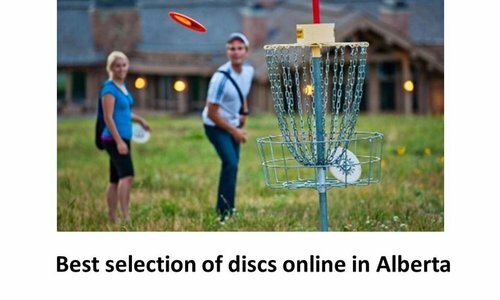 It is one of the most popular discs among players and used by many professional disc golfers. 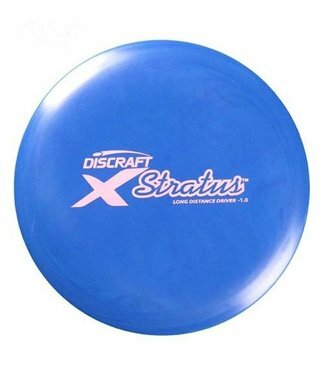 The Discraft Stratus X is an under-stable fairway driver. It will fly straight at low to mid speeds or fade to an anhyzer at high speeds. 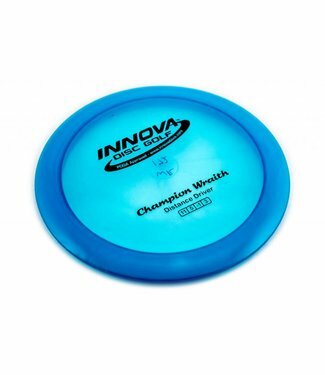 The Innova Wraith Champion a stable distance driver that is long and fast that performs predictably in the wind. 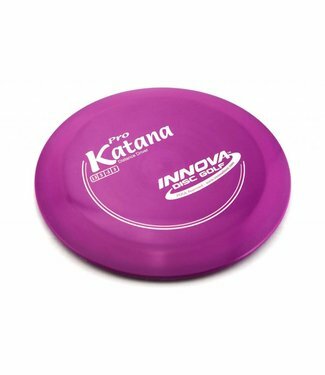 The Innova Katana Pro is an under-stable distance driver with awesome speed. 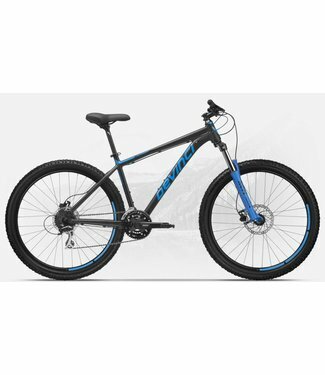 It moves like no other disc with major turn and fade. The Teebird is an over-stable control driver. 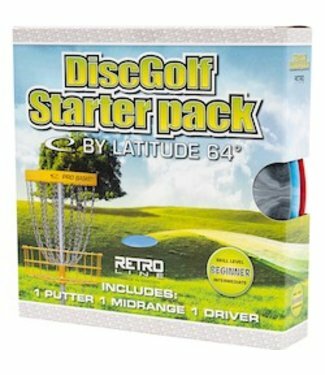 A classic disc, it is very popular amongst many disc golfers. 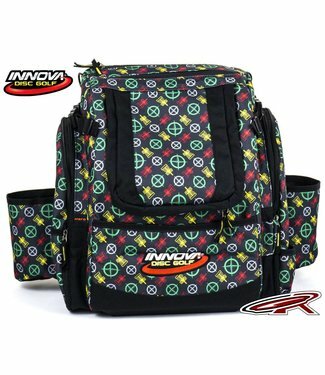 The Innova Starter Bag is an affordable choice for beginners and or players who do not carry a wide variety of discs. The Longbowman is a stable control driver. 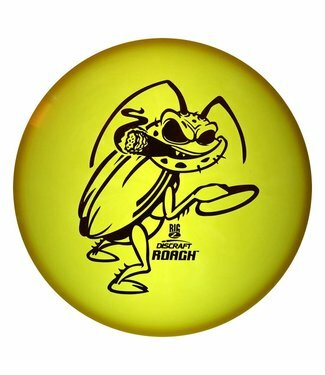 It has great speed and glide, it releases easily for all types of throwers. 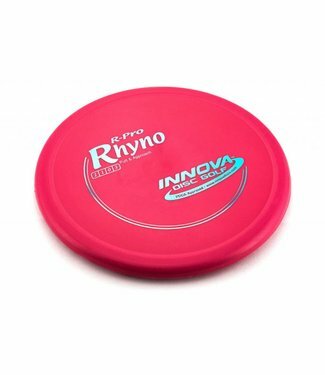 The Rhyno is an over-stable putter. Great for strong headwinds and players with lots of throwing power. 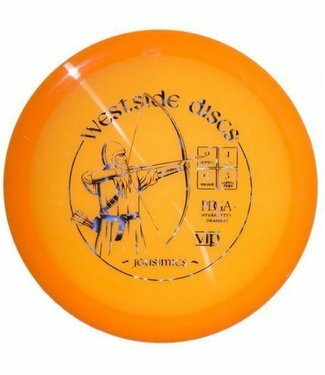 It is a must-have disc for short to medium shots. 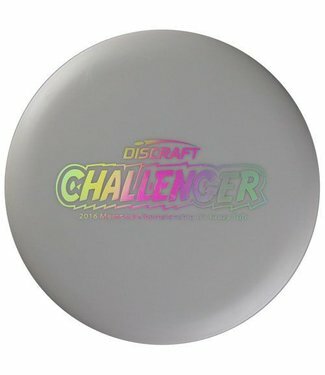 The Discraft Challenger D-line is an overstable putter that can handle long approach shots without turning over. 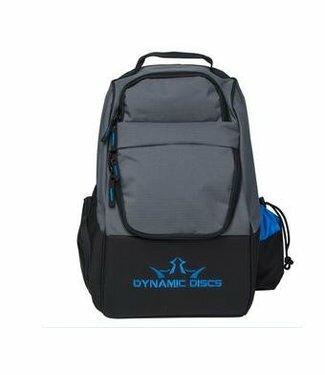 The Super Hero Pack Bag is a premium backpack, that is very spacious, holding up to 25 discs and roomy pockets for extra gear. 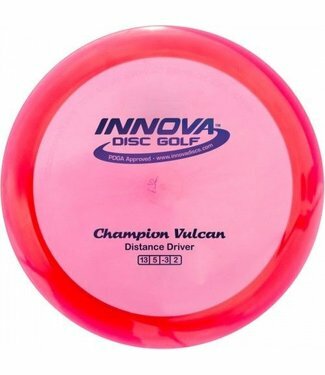 The Vulcan Champion is an under-stable high speed distance driver. 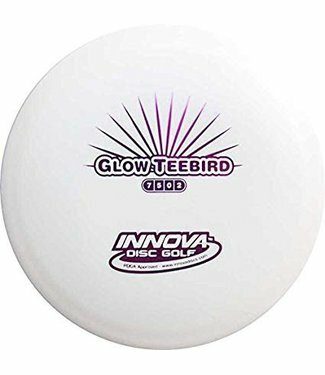 It is one of Innova’s lightest and longest distance drivers. 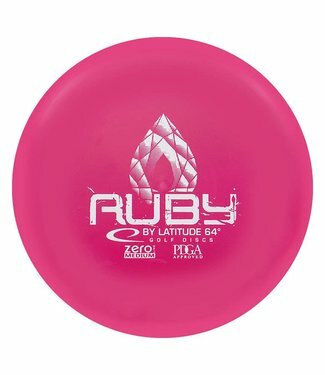 The Ruby Medium Zero is an under-stable putter in the Latitude's 'easy to use' line. 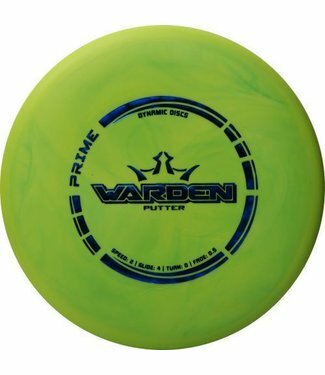 It is the best disc golf putter for beginners. 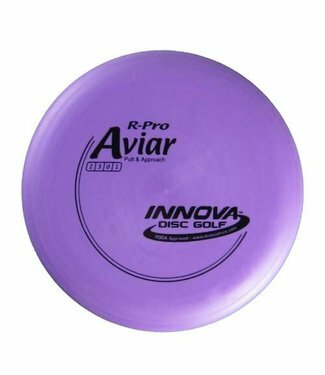 The Aviar is a stable putter. One of the most popular putters in the world, it is good for short drives and approach shots. The Warden is a beadless putter. 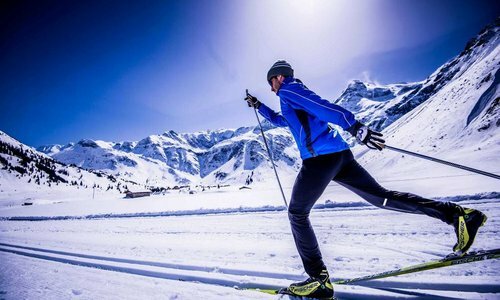 It has an extremely smooth release and a straight flight path with the most minimal fade.